Maternity Sophia Fly Front Jegging is rated 4.5 out of 5 by 4. 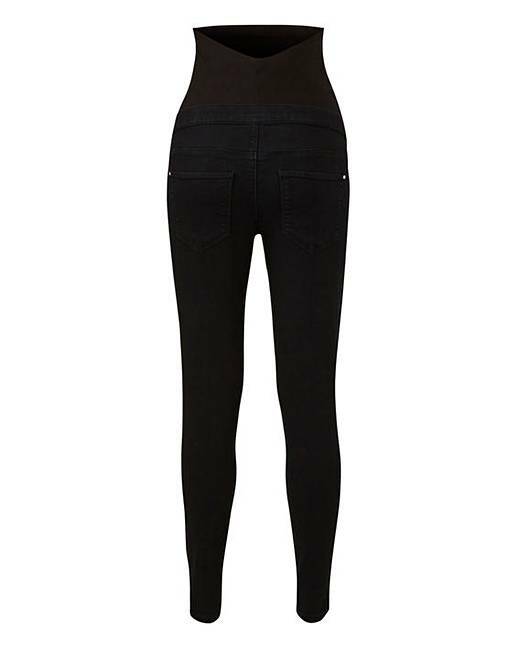 Our Sophia fly front jeggings are a comfortable addition to your maternity wardrobe. 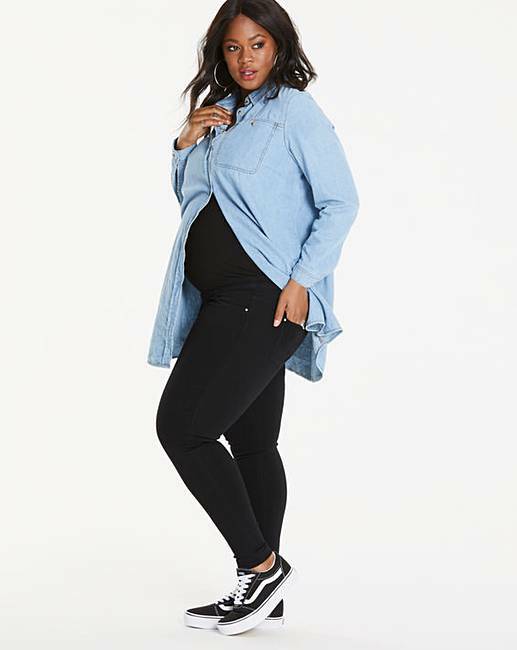 Featuring an over the bump double jersey panel, and adjusters at the waist to ensure you get the optimum use out of your jeans throughout your pregnancy. 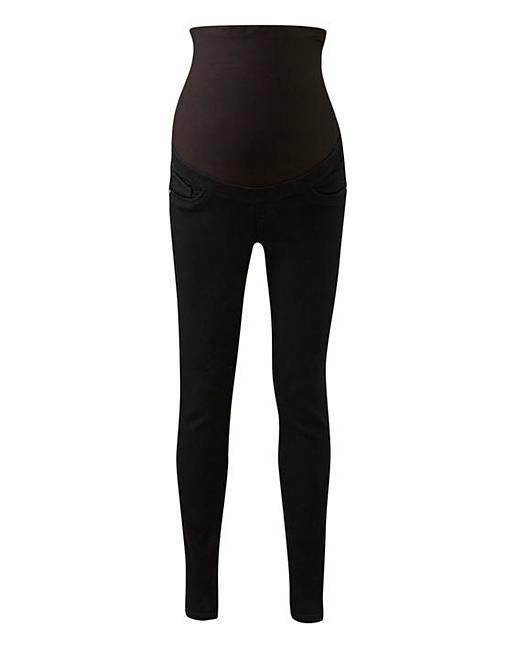 The super-skinny leg shape ensures a figure-flattering finish and we've even added slits at the ankle to ensure you can still wear skinny jeans when you are pregnant! Jean-ius! Rated 5 out of 5 by Claire79 from Loved them After trying several brands and many many pairs these are the best maternity jeans I’ve found. Brought my normal size and they're so comfortable I have brought both colours. Rated 4 out of 5 by Charlotte from Super comfy! 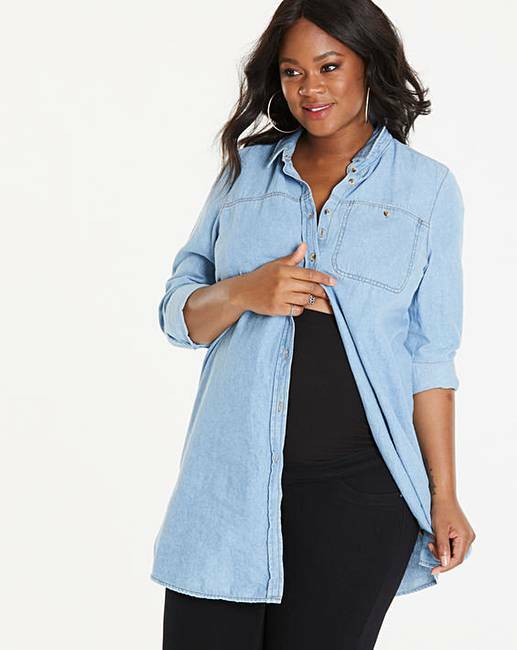 Love these maternity jeggings. Super comfy. I got 2 more pairs as that’s all my wearing now. Rated 4 out of 5 by Katieh1993 from Good pair of jeans! I bought these a month or so ago and they are really comfortable and true to size. Only thing is that they are too long however I have just rolled the bottoms up! Rated 5 out of 5 by Laura from Really comfy Bought these and at first wasnt sure about them but they fit well and now i am used to them they are really comfy. Only type i have found that fit properly so far so hoping to stick with them for a while.